Do Transgender People Really Have a 27% HIV Infection Rate? 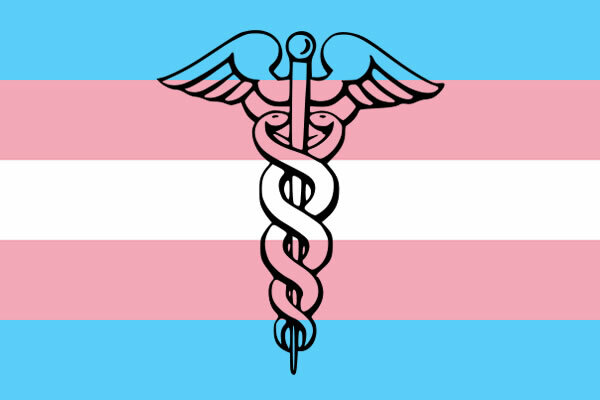 It was reported by The Advocate and other transgender-related news services that the Centers for Disease Control (CDC) put out a new report, claiming that the HIV infection rate among transgender persons was 27%. Findings from a meta-analysis of 29 published studies showed that 27.7% of transgender women tested positive for HIV infection (4 studies), but when testing was not part of the study, only 11.8% of transgender women self-reported having HIV (18 studies). In one study, 73% of the transgender women who tested HIV-positive were unaware of their status. Higher percentages of newly identified HIV-positive test results were found among black/African American transgender women (56.3%) than among white (16.7%) or Latino (16.1%) transgender women; and self-reported HIV infection in studies made up of predominantly of black/African American transgender women (30.8%) was higher than positivity reported in studies comprising mainly white transgender women (6.1%). Studies also indicate that black transgender women are more likely to become infected with HIV than non-black transgender women. What is this quote really telling us? Not that the CDC took values from only 4 of 29 studies – the purpose of the paragraph is to demonstrate the level of unawareness of HIV infection among transgender persons, not the percentage of HIV infection. The point of the quote was to say not that 27% of us are HIV positive, but that in studies focused on transgender populations with a high percentage of HIV infections, less than half reported that they were HIV positive. Meaning that they either were dishonest about their status, or had no idea. Furthermore, it would have been more correct when citing a floating-point number to round to 28%, not 27%, but I digress. The CDC do not cite the specific studies, but they do give a link to a bibliography page. 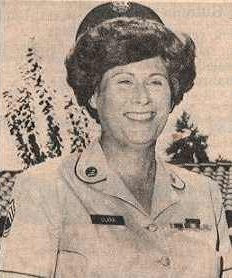 A review of the CDC’s bibliography page on transgender persons and HIV/AIDS finds 44 total references, of which several are from the mid-2000’s, a couple from the early 2000’s, and one reference from 1999. A 2007 cut-sheet from the CDC claims HIV infection rates in specific populations ranges from 14 to 69 percent. However, again this is talking about specific populations, not a good sample of the general transgender population. A study in the Lancet estimates that worldwide, transgender women have an HIV infection rate of 17.4 to 20.7 percent (95% confidence interval). I bought the full text of the study, and found that for the United States, the rate was 21.7% (with a 95% confidence interval of 18.4–25.1 percent). In short, in this case the number of 27.7% is not outside the range of possibility, although it seems on the high end of estimates. 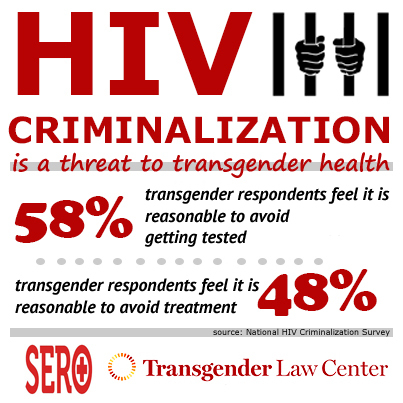 CDC – HIV Among Transgender People – Gender – Risk – HIV/AIDS. This entry was posted in Activism, Medicine and tagged aids, cdc, hiv on January 9, 2014 by .